Is This Makeup Applicator Better Than The Beautyblender? If a silicone sponge and your fingers had a baby, this is what it would look like. Many makeup applicators have tried to dethrone the Beautyblender as the queen of applying anything ~flawlessly~. When the SiliSponge came out last year, many thought it would be the end of the famous pink ball's reign—alas, it wasn’t; if anything, it actually reaffirmed beauty addicts' love for the teardrop-shaped pink sponge. But a new applicator was just released by Smashbox, and from the looks of it, the Beautyblender's rule might be in danger. 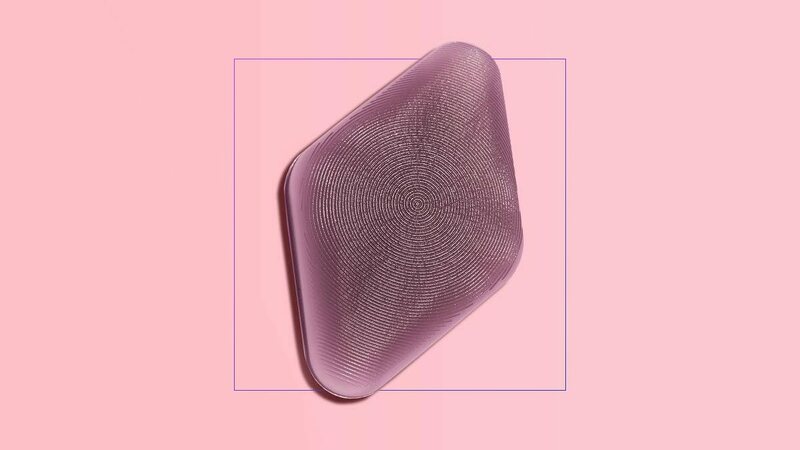 The Photo Filter Gel Cushion Applicator—which costs $20, about P1,014.10—is an easy-to-clean diamond-shaped sponge that has "finger-like grooves" to grab and blend any foundation, primer, concealer, blush, and contour product you have by mimicking your fingertips. Another benefit? You won't need as much makeup when applying anymore because this little thing won't absorb or waste any product! Basically, it's a sponge that has one giant fingerprint on it. So if you're someone who likes to apply makeup using his or her fingers, then this might be THE makeup tool for you. We all know how the warmth of your fingertips actually helps melt product onto your skin. No word yet on when this will drop in Philippine Smashbox counters, but here's hoping it'll be soon (like tomorrow! ).